Great things are happening at the Nature Center at Steele Creek Park. Construction of the long-awaited new section of the facility is now complete. With the addition we will have almost three times the space of our original building. This means much more room for many new and interactive exhibits, a large multipurpose meeting/classroom, expanded library and research space, and improved accessibility. Although the City of Bristol TN is funding all of the construction work (thanks in large part to the Park entrance fee), our Friends organization is responsible for raising the money for the new exhibits, additional equipment and furniture. With your help, this will become the region’s premiere nature center. 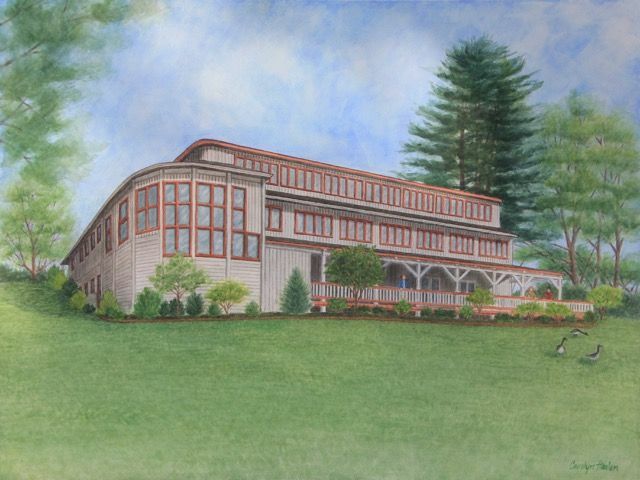 100% of your donation will go to furnishing and equipping the expanded Nature Center! 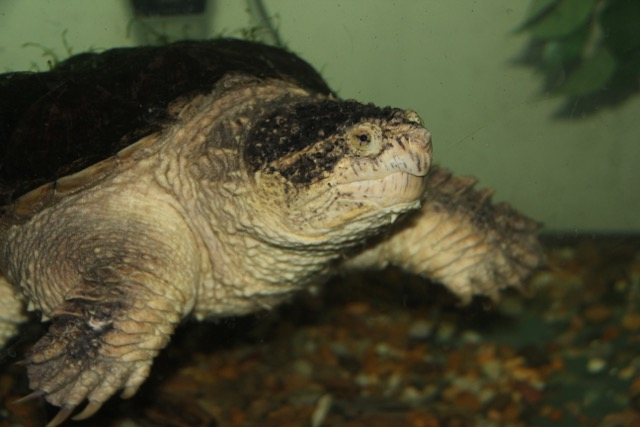 Help us assure that Snappy has an awesome new home!